Ombré took the world by storm in 2012, when stars like Miley Cyrus and Gwenyth Paltrow captured our attention with the bold new look. If you aren’t familiar with the hair color technique, it creates an effect in which the hair is dark at the roots and transitions to a much lighter shade at the bottom. 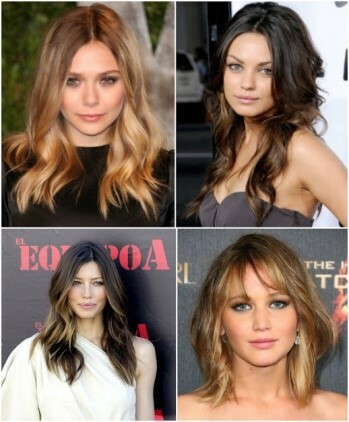 Whether from dark to light, or light to dark, Ombré presents a striking contrast in shade from root to tip. The look is bold and eye-catching. Not feeling quite that adventurous? 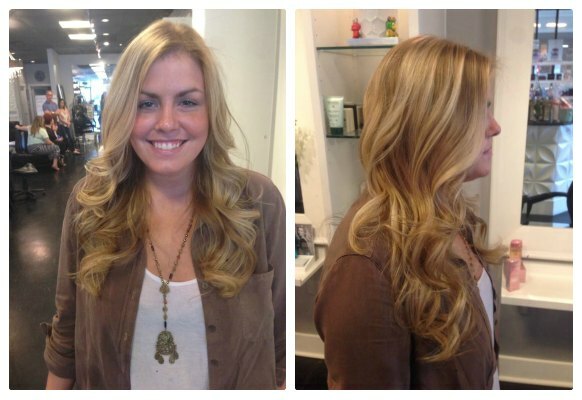 Want a more understated look, but still want to be a part of the trend? 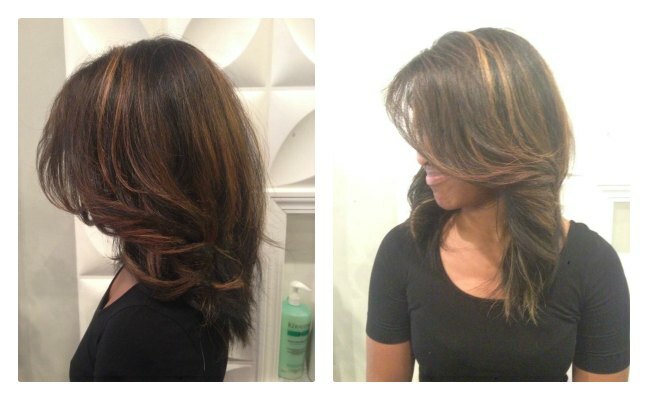 There is a new take on Ombré that was created just for you: Sombré! This more subtle take on the shading technique uses tones that are closer together on the color spectrum. It turns out that the techniques used to create the Ombré look, can create a look just as stunning when applied in this more subtle way. Sombré is very flattering for brunettes to add in caramel, soft golds and honey shades to lighten without the inconvenience of regrowth. This much more natural look has already converted many of the previously Ombré-ified celebs! 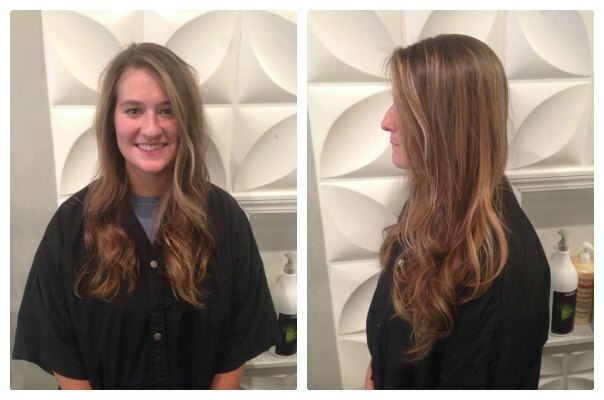 The “softer side of Ombré” is being touted as a more versatile and organic style. As always, you can expect that we, at Therapy Hair Studio, are up on all of the latest trends and techniques. We recently had Kerastase Key Platinum educator Carlo Novoa come in to our Houston hair Salon to teach the tips and trick to master this new color sensation. Not sure Sombré is for you? Consult with us and we will discuss the many possibilities for creating the look of your dreams! 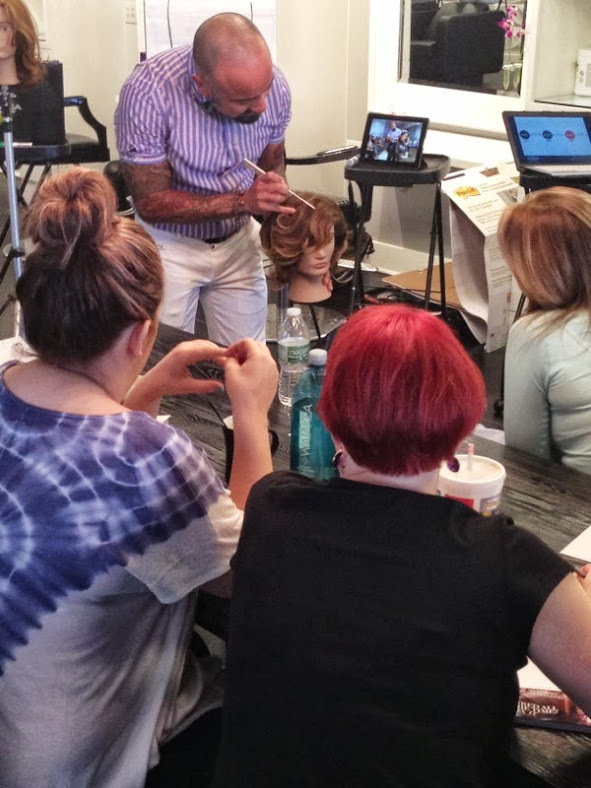 Check out some of our Sombre’s done in salon at the most recent class by our Therapy Houston hairstylists.